We bring forth to our clients Threaded Adapters, which is manufactured using premium quality metals and latest technology. 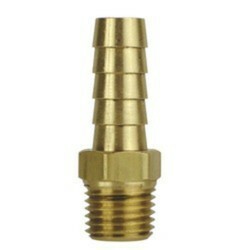 These adapters can be easily installed and can adapt different threads quickly and easily. 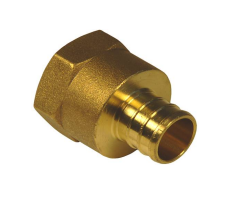 Available with us in different sizes and dimension, these threaded adapters are at par with define industry standards and can be further custom made as per the need of our customers. Owing to the wide experience in this domain, we are instrumental in offering PVC Adapter to our clients. Thread Size: 1/4" to 3/4"